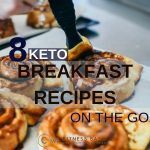 Simple quick keto meals which you can prepare really fast. 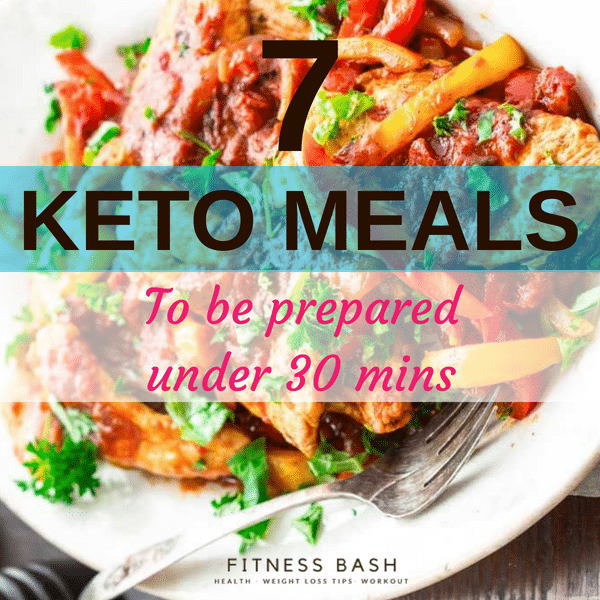 With these quick keto recipes, you can prepare easy keto dinner or keto lunches. 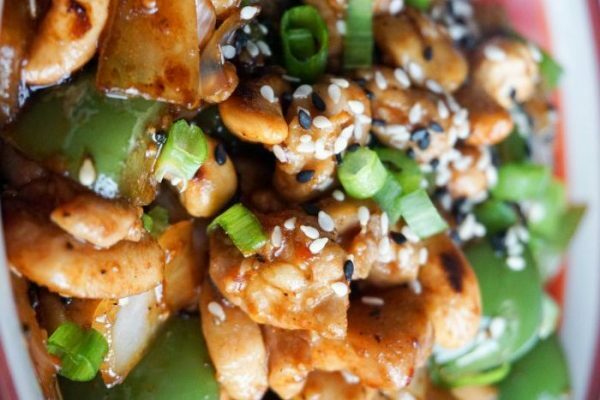 These quick meals will take you 30 minutes at max to prepare and cook. Let’s check out the easy recipes. This is a whole meal but you can also spice it up keto fried rice. This high fat, low carb quick keto meal is way too simple and delicious. With cheese all over, this is gonna be a very yummy meal. You can also prepare the meal ahead of time. Just add the cheese and heat it before serving. If you love pizza and still trying to lose weight then you must try this out. 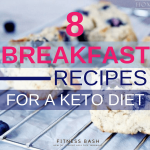 Keto diet is all about cutting the carbs off with high-fat content. This quick keto recipe serves the purpose. With mozzarella cheese, minced garlic and mushroom caps this is gonna be delicious. This quick keto meal is a Mediterranean main course. 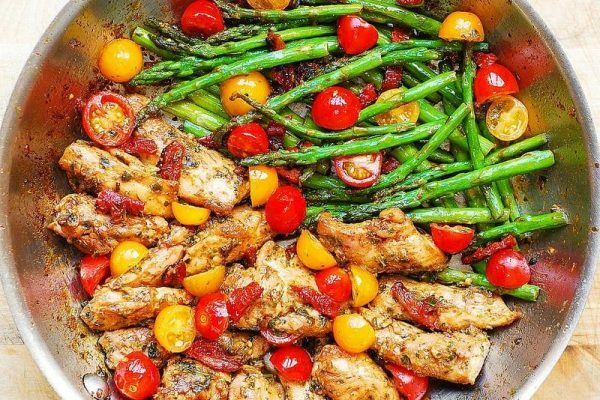 The sun-dried tomato, cherry tomatoes, and basil sauce make a healthy, gluten-free one pan meal. Net Carbs: 8 grams. So be careful about your macros intake for that day. 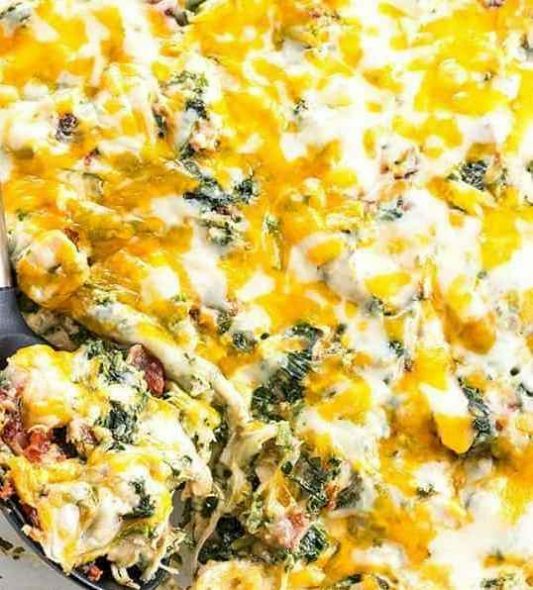 With common ingredients like mozzarella cheese, garlic, frozen spinach, and others, you can make this wonderful chicken ranch casserole which your whole family going to love. Put the ingredients in a casserole and just bake it. You are done. 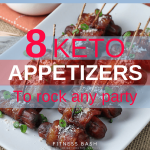 This low carb keto recipe is just fabulous. This is a one-pot quick keto meal which you can almost make instantly. Ahead of time, you need to cut the summer squash into noodle shapes and sprinkle salt and set aside for 15-30 minutes. This dish gonna give you distinguishable flavors with butter, lemon juice, and shrimp.